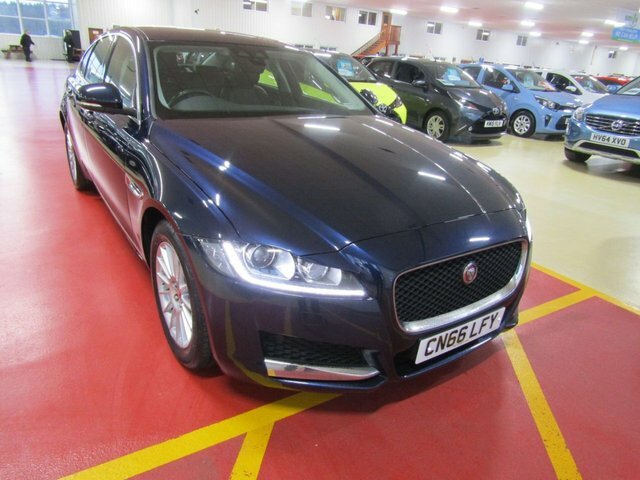 Jaguar's range includes the famous F-Type convertible, the refined E-Pace SUV and the sporty F-Pace crossover. 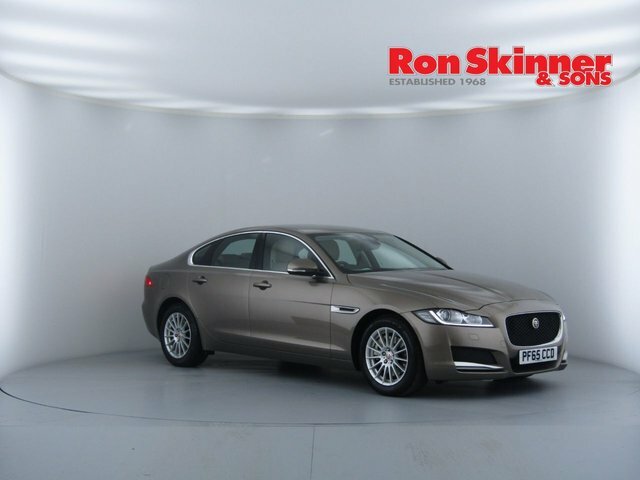 Ron Skinner & Sons, based in Wales, stocks a varied selection of prestige used Jaguars available for prices you?ll love. 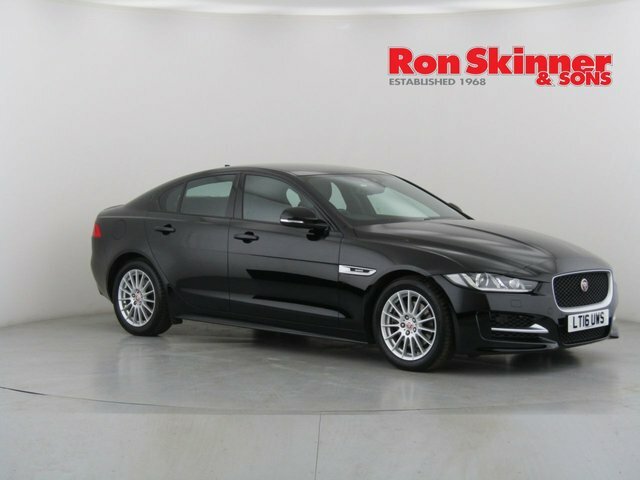 If you are planning on financing your next Jaguar vehicle, allow our finance partner to give you an instant quote, by completing the online application process on our website. 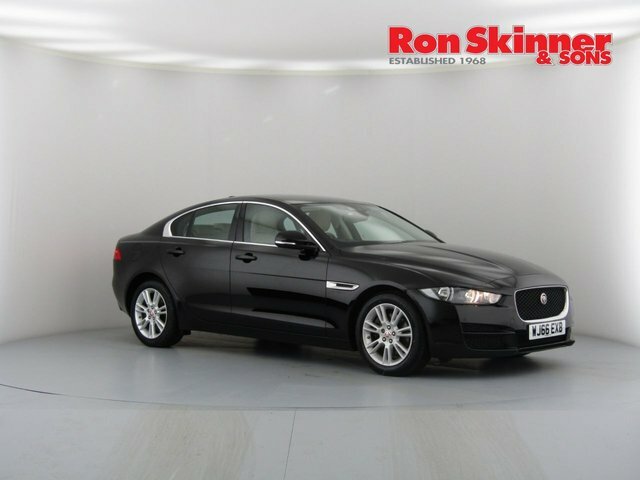 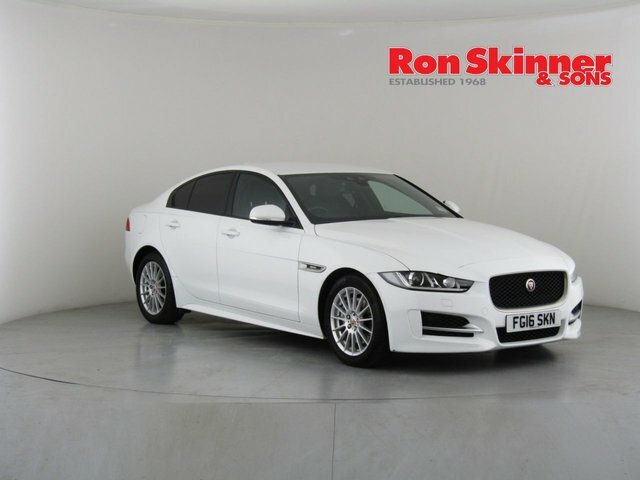 At Ron Skinner & Sons, we make every effort to ensure our customers get the best deal on the perfect used Jaguar, so why not find out if we have the one for you, here at our showroom in Wales?